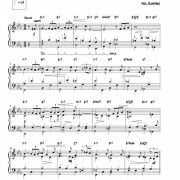 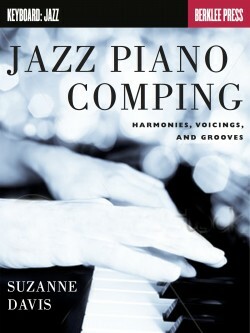 Strengthen your command of the melodies, harmonies, and rhythms that make up the rich art form of jazz on the piano or keyboard. 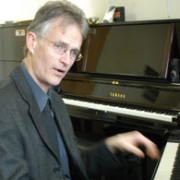 There is always a demand for dynamic, expressive, and well-rounded keyboard players, and this program is geared toward enabling you to be comfortable in any number of different musical situations. 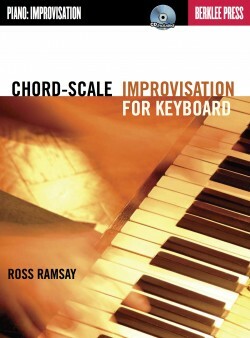 You'll gain a comprehensive education in the wide array of skills and knowledge necessary to develop your technique and gain a greater command of the keyboard. 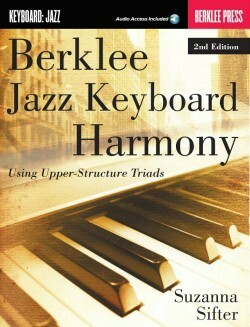 As you become familiar with different keyboard performance styles, you'll learn the signature riffs and licks of the masters, increase your repertoire, and develop your improvisation skills. 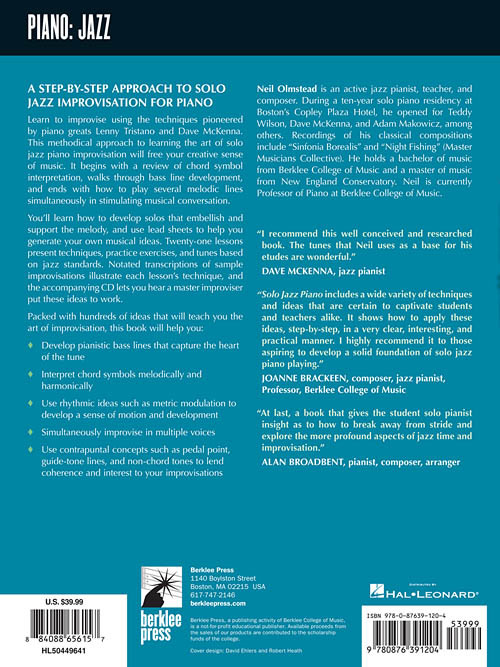 This program is well suited for intermediate keyboard students, students with classical training, or students with contemporary jazz style training. 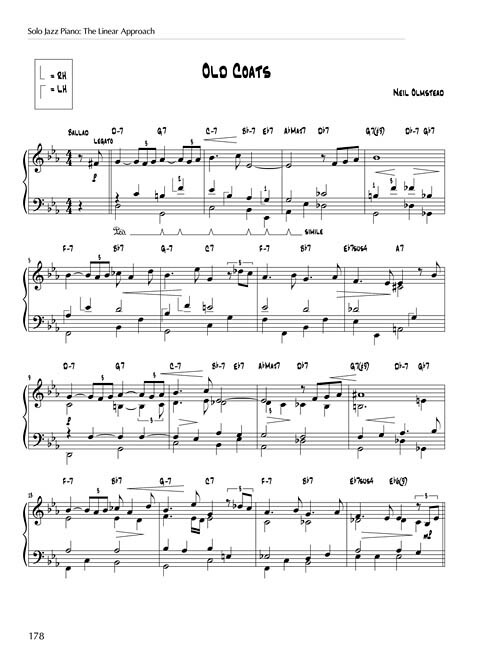 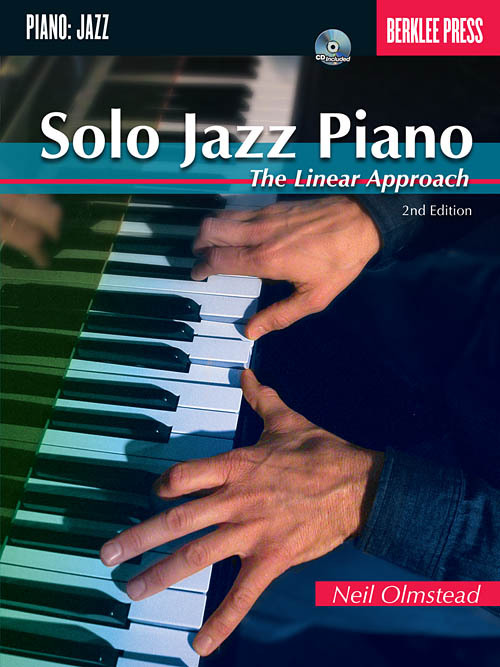 A step-by-step approach to solo jazz improvisation for piano. 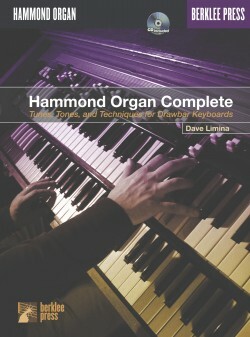 Learn to improvise using the techniques pioneered by piano greats Lenny Tristano and Dave McKenna. 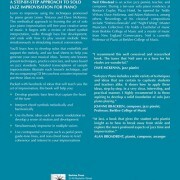 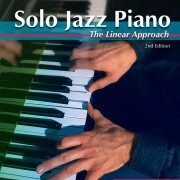 This methodical approach to learning the art of solo jazz piano improvisation will free your creative sense of music. 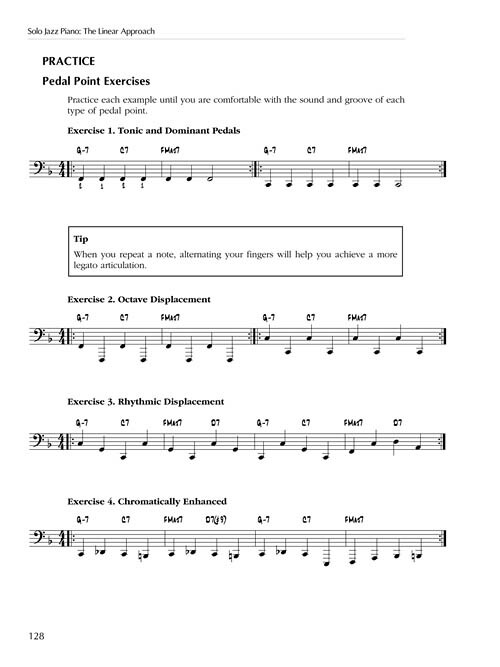 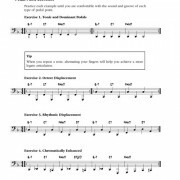 It begins with a review of chord symbol interpretation, walks through bass line development, and ends with how to play several melodic lines simultaneously in stimulating musical conversation. 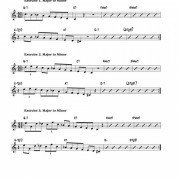 You’ll learn how to develop solos that embellish and support the melody, and use lead sheets to help you generate your own musical ideas. 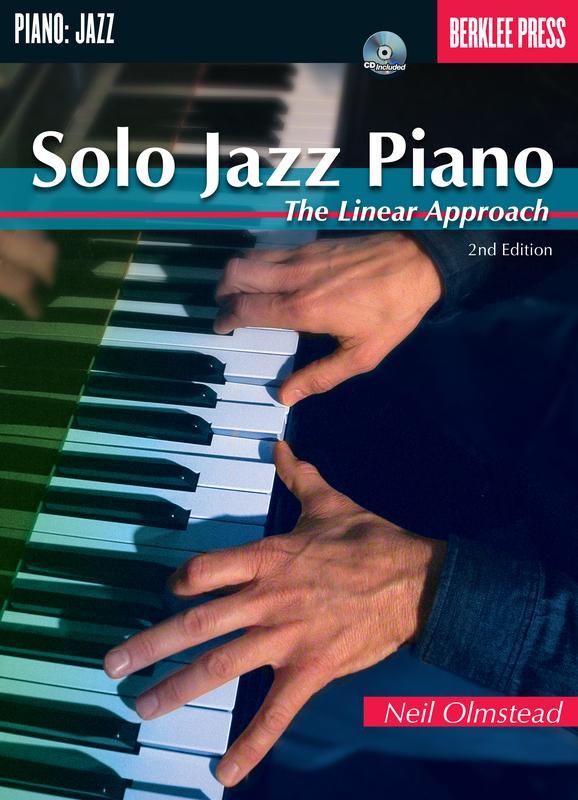 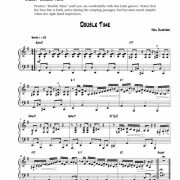 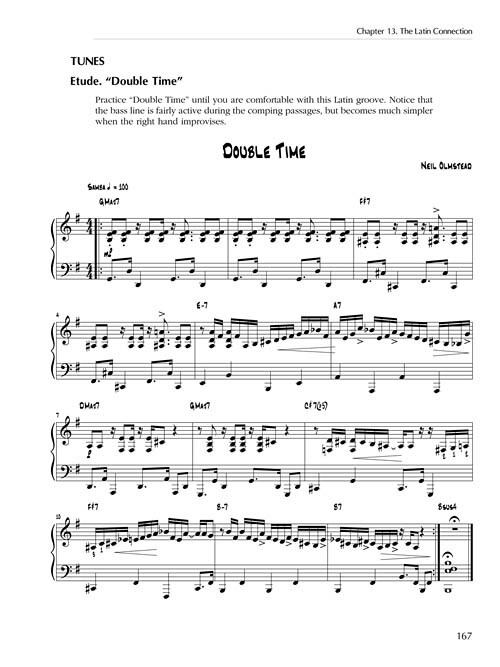 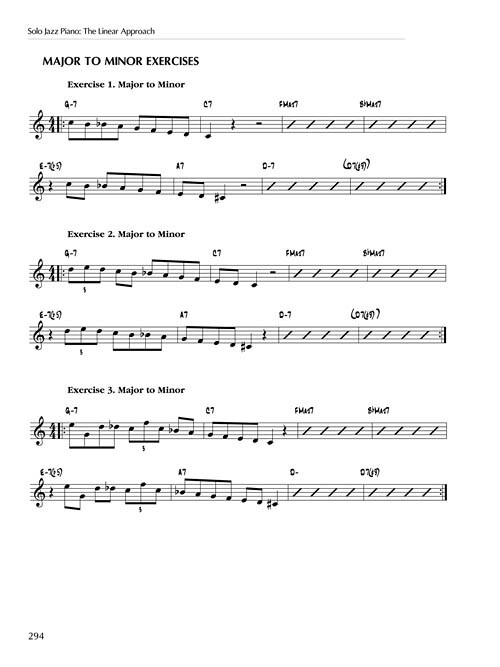 Twenty-one lessons present techniques, practice exercises, and tunes based on jazz standards. 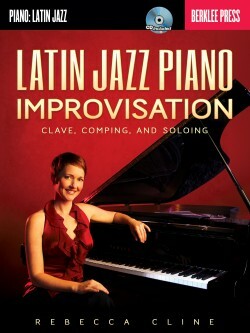 Notated transcriptions of sample improvisations illustrate each lesson’s technique, and the accompanying CD lets you hear a master improviser put these ideas to work. 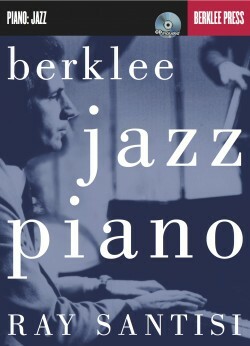 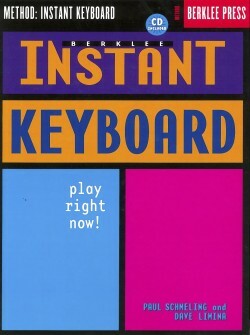 Berklee Instant Keyboard: Play Right Now!